Visit us today & have a chat. Pick the car you like and we'll make an application. As simple as that! 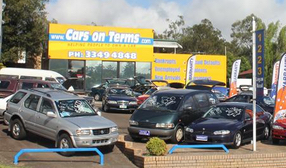 Cars On Terms is a member of the Australian Financial Complaints Authority as well as a holder of an Australian Credit Licence and Motor Dealers Licence. 1. 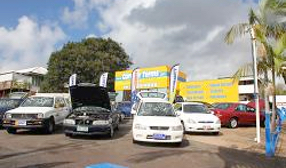 Quality Vehicles, Warranty's and a Code of Conduct that are governed by the Property Agents and Motor Dealer's Act. 2. Finance that meets/exceeds the standards outlined by the Australian Credit Act. 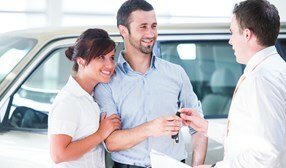 We have both the personal and professional experience and the qualifications to help you and your family achieve the car and finance package that most suits their needs. At Cars On Terms, we know you live differently, with different types of income, different lifestyles, different needs, and having experienced different situations in your life. It is because we know this we try to understand you and your situation more then normal lenders. To us you are not a number, we personalise each and every application, assigning you your own case manager who will personally go through the application with you, to ensure we really understand your situation and what we can do to help you get approved. Beyond this we work towards solving any credit issues which you may have. This along with with us being a Credit Reference Provider, licensed under the National Credit Act, means that a successfully paid off loan with us will improve you chances of getting credit in the future. 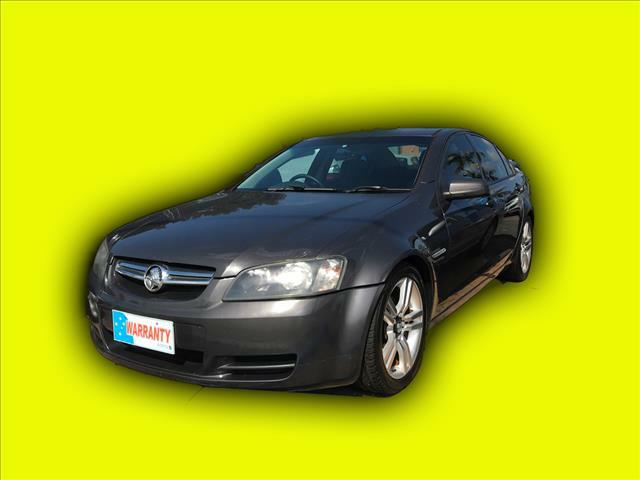 At Cars on Terms we have a great range of quality used vehicles. You can be assured of quality Vehicles, Warranty's and a Code of Conduct that are governed by the Property Agents and Motor Dealer's Act. With the volume of people we assist, new stock is arriving constantly. 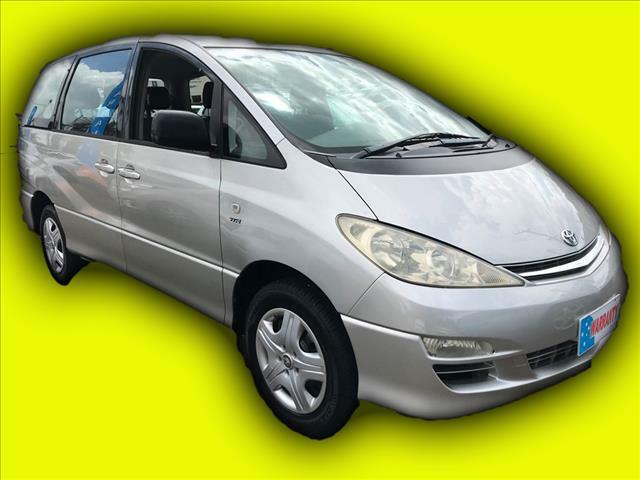 We often have more cars than are on our website. Please feel free to call or drop down to see us, in case the car you need has just arrived. Friendly & Happy to Help! 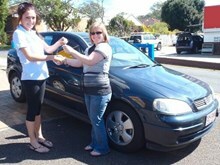 I've dealt with Cars on Terms previously and found them easy to deal with, friendly and happy to help. As a second time buyer, I was welcomed back with a smile and found the whole process free from stress and simple. 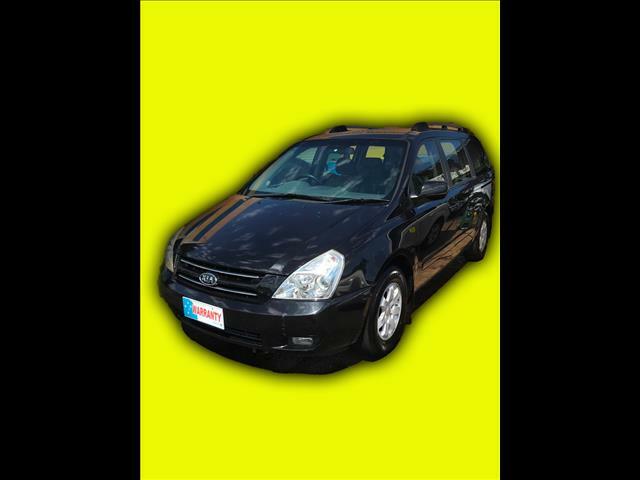 I would recommend Cars on Terms to anyone wanting car finance that is simple and pleasant to arrange. 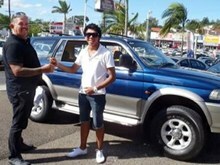 The salesman was very friendly, efficient and helpful. He explained everything clearly and we were made to feel comfortable. 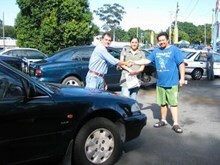 Because we haven't been in Oz long, he understood our situation and assured us he would be able to help, he advised us of which car may better suit our needs with affordable repayments. The staff were really lovely and informative. When it came to the contract we knew exactly what we were agreeing to. 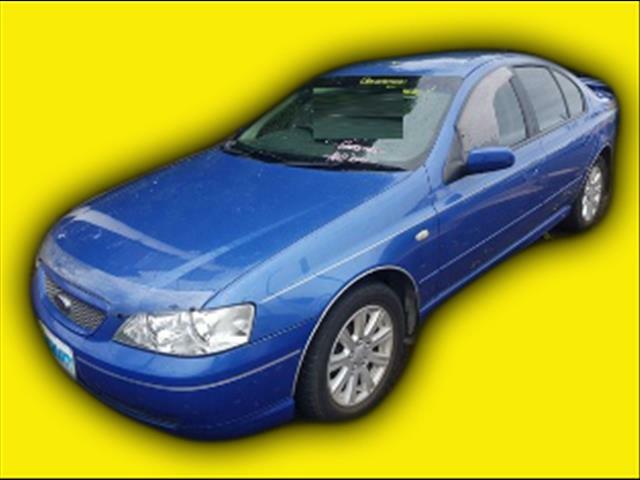 Hi my name is Rob and I have brought a car from Cars on Terms and was very happy with the service and have decided to return and update my car again, because of the service that I have received in the past. 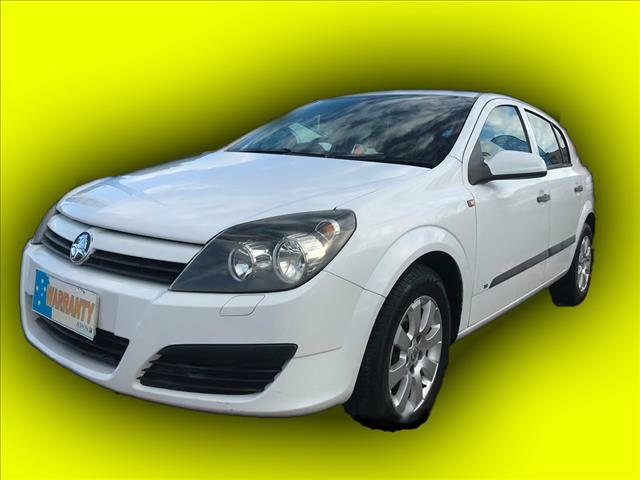 After searching everywhere for the car I wanted, I was referred to Cars on Terms by a friend. As soon as I entered the yard, I found exactly what I had been searching for and the friendly staff were so amazing in helping me get it. Car on Terms were fantastic to us when we needed a vehicle. 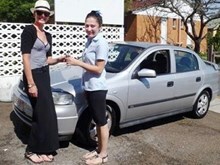 We are new to Australia and after dealing with other car dealers, Cars on Terms gave us the break we needed. 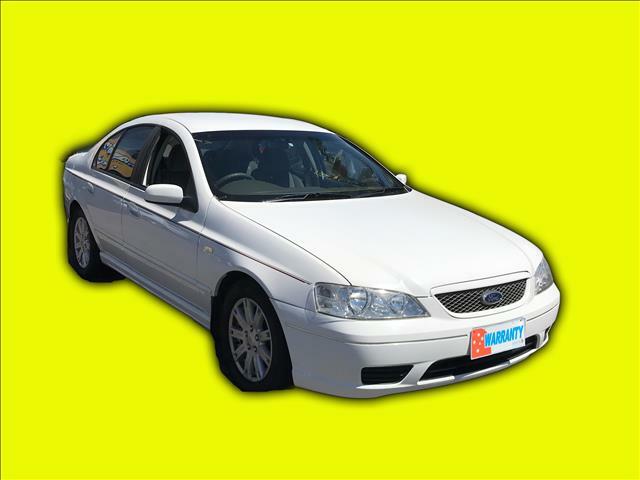 Sell your car quickly and simply to Cars On Terms!